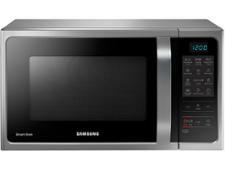 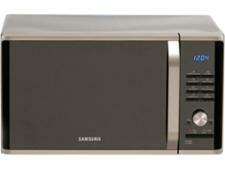 Samsung Silver MS28J5255 microwave review - Which? 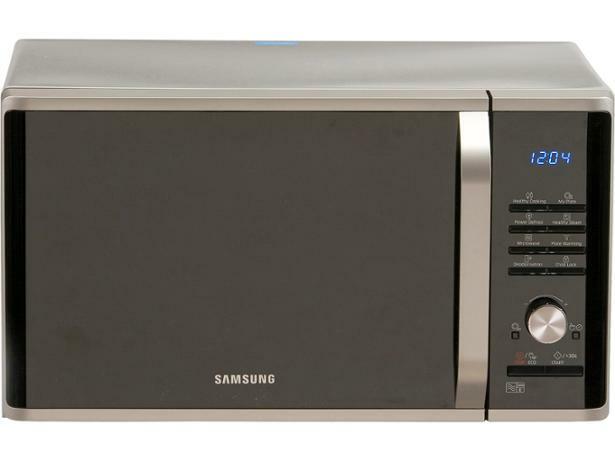 If you've ever struggled to fit a square dish onto a round turntable, the Samsung MS28J5215 solo microwave allows you to switch the turntable off so the corners won't bash on the walls while it cooks. 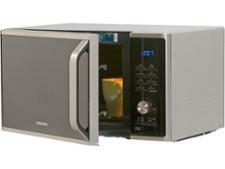 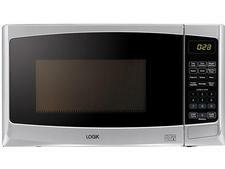 This feature-packed microwave comes with a host of programs and a plate warmer, but has it lost sight of the basics? 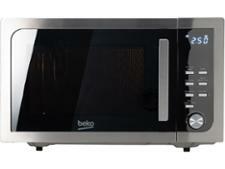 Read our review to look beyond the frills and find out how well it cooks, defrosts and reheats.